Pastor Rob Morris is the founder and lead pastor of The River Church. 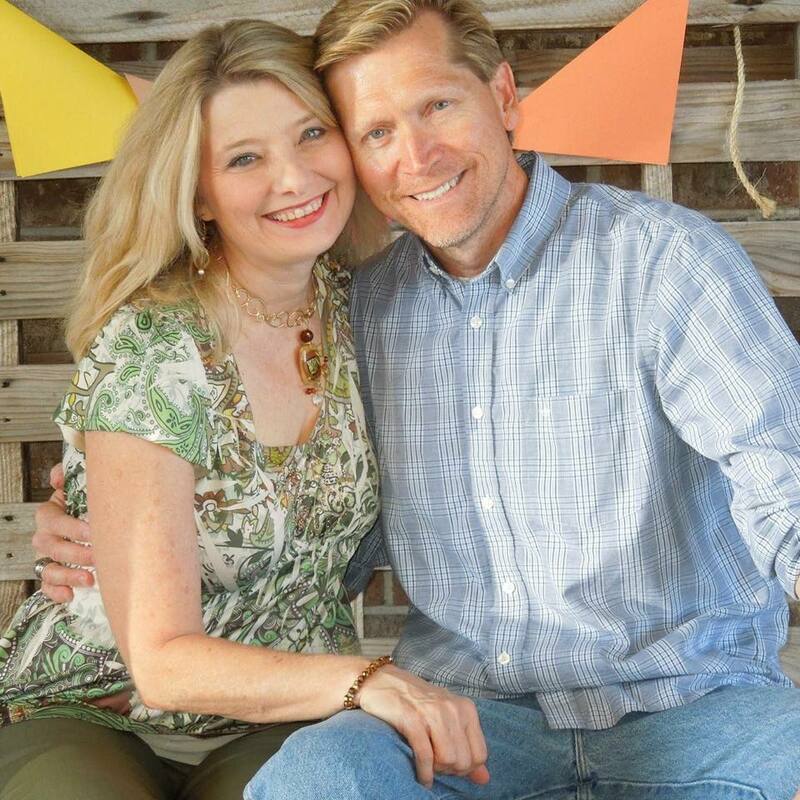 Rob graduated from East Texas Baptist University with a Bachelor of Music degree in All-level Music Education. Rob is crazy about his beautiful wife and ministry partner, Bev, as well as his three sons, Blake, Ryan and Dylan. Rob enjoys everything outdoors, especially water sports! Rob and Bev started The River in 2003. 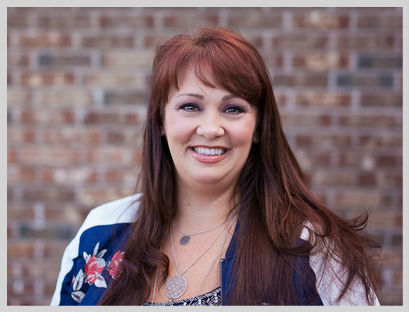 Sidney graduated from Southwestern Baptist Theological Seminary and can be found leading teenagers in discipleship, sermon crafting, or designing new innovative ideas. He and his wife Yulia enjoy hiking with their dog. 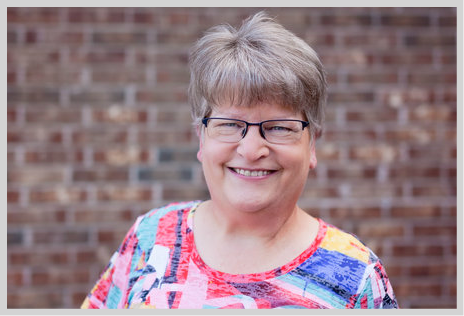 Kathy has served as the Worship Leader at River Pointe Church for the last 4 years, and has been a part of the worship ministry for several years prior to that. Kathy has two daughters. Vicki does the essential work at The River which keeps everything running smoothly. Vicki has three precious grandchildren.